I am lucky enough to have lots of siblings, one of whom lives in Walthamstow a little town on the outskirts of central London. She only moved there a year ago but since then I have visited three times and discovered that although I am not a huge fan of cities and would never want to live in one (especially one as big as London) I do quite enjoy a short city break. And so last week me and my boyfriend went to stay with my sister and her husband. We were only really there for one full day and we decided to spend it doing Camden Market. This is the first time I had ever been to Camden and I absolutely loved it. Both me and my sister love anything handmade and a bit different so this was definitely the perfect place for us to go shopping. There were so many things there I could have bought but luckily I restrained myself and just bought a few bits I needed like birthday presents for friends and a throw for the end of my bed at uni. We got there at 10am just because we wanted to make the most of the day but it actually turned out to be the perfect time as there was hardly anyone there and we were able to see all the stalls and shops without having bump and jostle with the crowds. 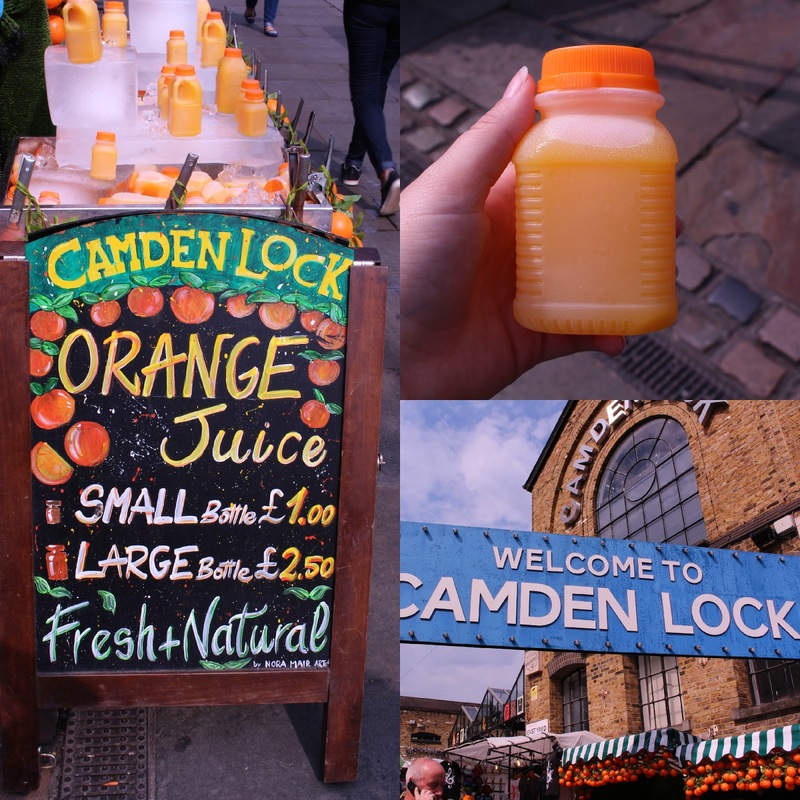 Camden is a really great place to go if you are looking to do something in London that is a bit different and the food there is also amazing. If you are looking to try something new and exciting the food court is definitely the place to go as you can get anything from Chinese food to stone baked pizza to Moroccan cuisine. We got some Churros with hot chocolate sauce for dipping and they were so yummy! We really enjoyed ourselves which is often something I find hard to do in crowded places. I would definitely recommend it if you're in London for the day with nothing to do. Let me know in the comments if you've been or anything other exciting things to see in London next time I go. 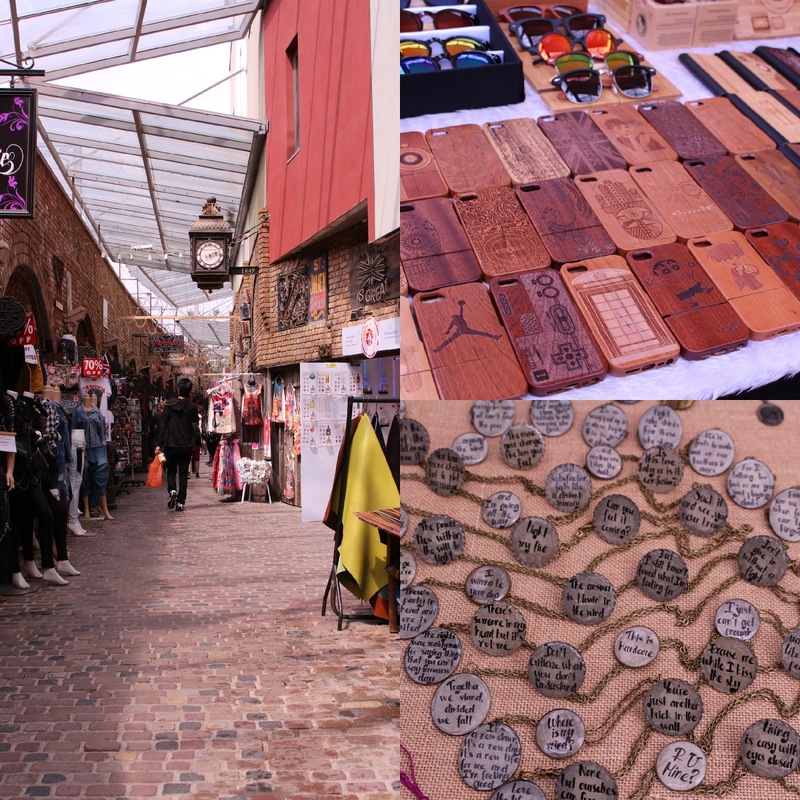 Camden is one of my favourite places in London. I wish I could visit there more. Even if you're not vegan, just inside from the main outside food market is a vegan dessert place called Cookies n Scream I 100% recommend it, it's delicious!